A Little Solder and Shrink Wrap. 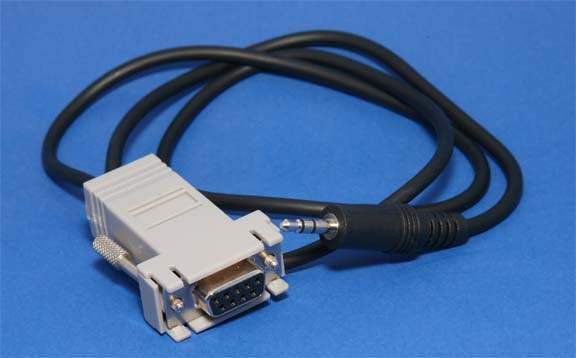 If you need to connect to a USB Port Use Converter Part #70607. The Remote has a tendancy to Drop Serial Connection. The Leds on part 70607 Help monitor this. Make sure you are not running any background applications.